We have prepared this guide for people intending to move home. 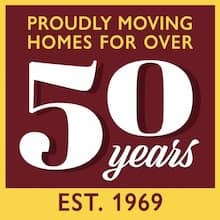 If you follow our advice you will minimise the stress associated with moving and you will have done everything possible to ensure that your move passes as smoothly as possible. We recommend that you print this page and tick off the tasks listed below as you go. Arrange quotations and discuss your move with a local professional remover who is a registered member of the British Association of Removers. Never trust your move to a company that doesn’t meet BAR standards. Consider the quotes you have received and compare like for like, ie, check insurance offered, packing materials and service type. Make sure you have confidence in the mover you choose. Return a signed contract along with payment to your chosen mover once they have confirmed they can move you on the day you need. Make sure you have read the terms and conditions. Book as far in advance as possible once you know your moving date. Fridays are the busiest days for removal companies. Make sure you or your remover has adequate insurance cover in place to cover your move. BAR members must offer adequate insurance cover. Ensure you have reserved adequate parking at both the collection and delivery addresses. Try to be on hand on the day of your move. Explain and label any items that are not to be taken by your movers. Make sure you have left spare keys and instructions for the heating, alarms or any other appliances you are leaving for the new owner. When loading is complete you must make a full inspection of your old home to make sure nothing has been left in error – if your movers have to make a second trip as a result of items being left in error you may face additional charges. Provide your mover with a map showing your new address (if you are moving outside the local area) and drop the keys for your old house the your estate agent. Take the foreman’s mobile telephone number and give him yours. It’s important that you can remain in touch. If you are completing on your new house on the day of your move it’s a good idea to be at the estate agents between 12noon and 2pm as this is usually the time they will be able to release the keys to your new home. If your there when the keys are released you will save time. At the delivery address you will be required to direct the movers to place items where you want them. Label rooms to make reference to the parts of your new home easier. It’s also a good idea to prepare a floor plan of your new home to help decide where everything goes. 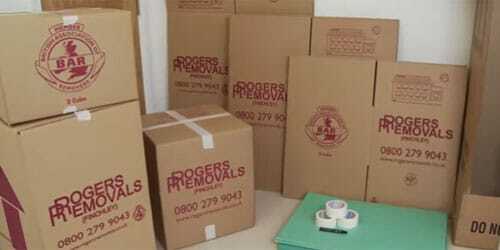 When unloading is complete, if you’re moving with Rogers Removals, our foreman will ask you if everything is in the right place. If you would like to see any items of furniture in a different position now is the time to tell them. Finally, you will then be asked to rate our service by completing a quality questionnaire. Of course, your movers will appreciate the odd cup of tea during the move so make sure the kettle is on hand! 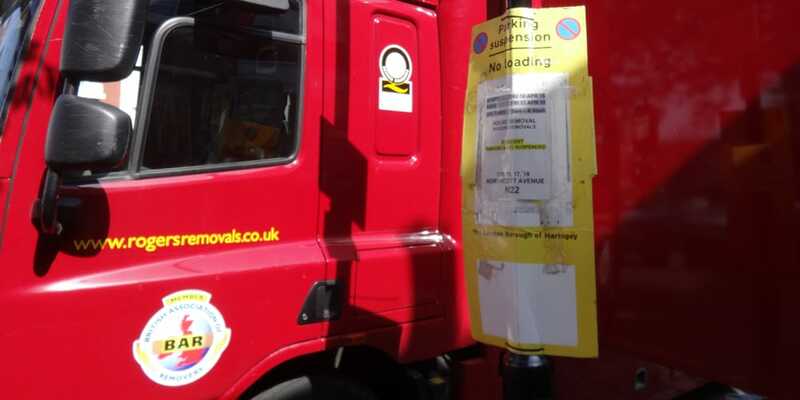 Inform your local authority about your move if parking restrictions are in place outside collection or delivery addresses. They will be able to suspend parking bays on the day of your move. Declutter. Decide any items that you wish to dispose of before you move. 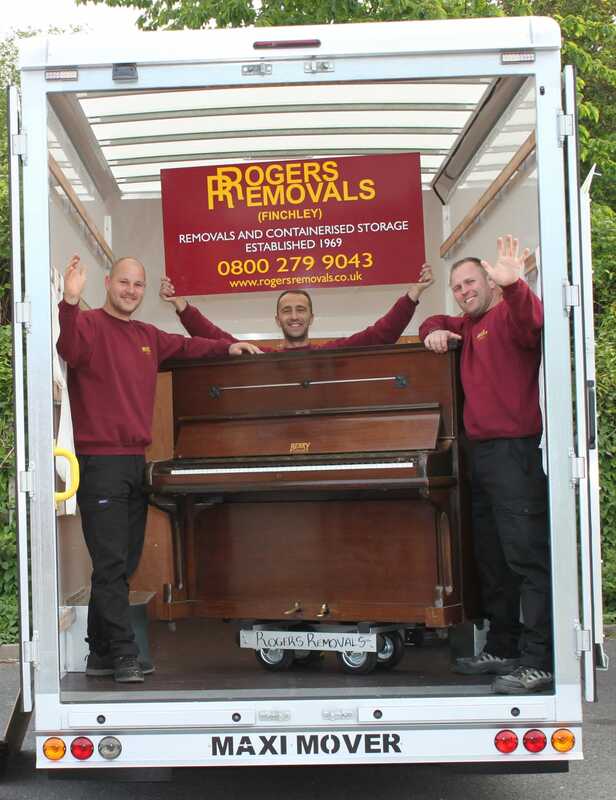 Your mover may be able to deliver the items to a local auctioneer or charity shop. 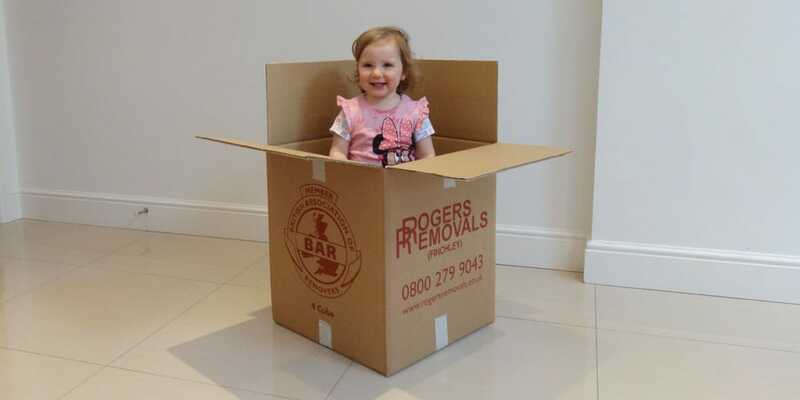 Rogers Removals also offer a disposal service. Plan where everything will go in your new home – draw a floor plan. Decide what you need to take with you yourself on the day of the move and keep these separate. For example, important documents, telephone numbers, valuable items and items the removal company are unable to move for insurance reasons, like flammable items or paint. If items of furniture need to be dismantled for the move, do this the day before, remembering to keep the fixings in a safe place. You may have agreed with your mover for them to do this work. If this is the case leave it to them. If you’re moving a long distance and with children, leave out toys and books to keep them entertained during the journey.